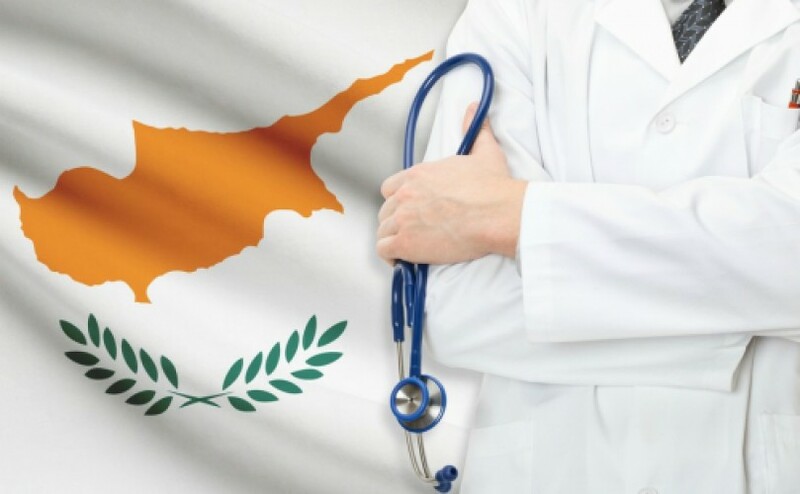 The Cyprus healthcare system consists of state-funded public services which are inexpensive or free for low income citizens of Cyprus and the EU. 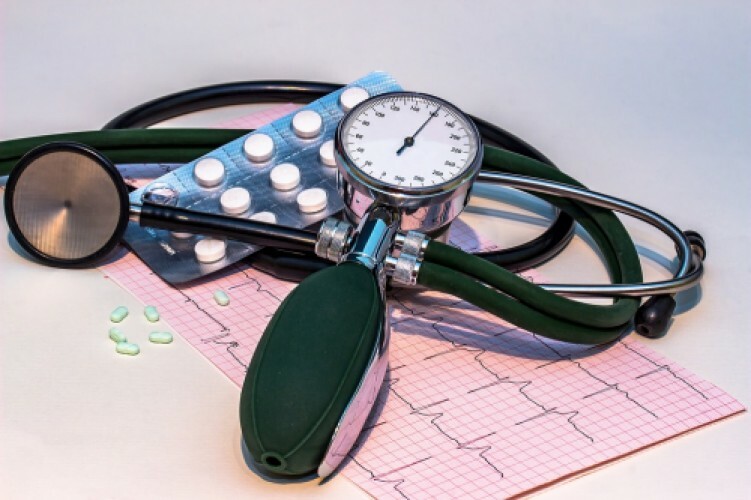 Private health services are relatively cheap in comparison to countries like the UK and they are readily available for everyone. Emergency medical treatment in Cyprus is free all citizens. Most of the doctors who run these private facilities are specialists in their field having studied and trained abroad in some of the most prestigious medical universities. Most of the doctors speak English and that is one of the reasons we have so many expats from the UK living on the island. Who is entitled to free or subsidized medical care? Cypriot and EU citizens who are permanent residents in Cyprus are entitled to get a hospital card, whether it is completely free will depend on age, employment and income group. For pensioners and people who work and reside in Cyprus with a low income, medical care is free. Depending on how much you earn you will be able to get a hospital card with reduced charges. For those working in Cyprus, Social Insurance contributions are compulsory and how much is paid will depend on salaries earned. People who contribute social security payments are entitled to free or reduced medical care. The Ministry of Health categorizes patients into those who receive treatment free of charge, those who are entitled to reduced fees and those who have to pay the full amount. This is based on income, number of children, pensioners and chronic illnesses.